Promoting accountability for the care of Medicare fee for service beneficiaries. Requiring coordinated care for all services provided under Medicare fee for service. Encouraging investment in infrastructure and redesigned care processes. The Shared Savings Program will financially reward ACOs that lower their growth in health care costs while meeting performance standards on quality of care and putting patients first. KentuckyOne, Inc. has developed KYOne HP to be an accountable care organization (ACO) participating in the Medicare Shared Savings Program. KYOne HP also may enter into other similar shared savings arrangements with commercial, self-insured, or other third-party payors. 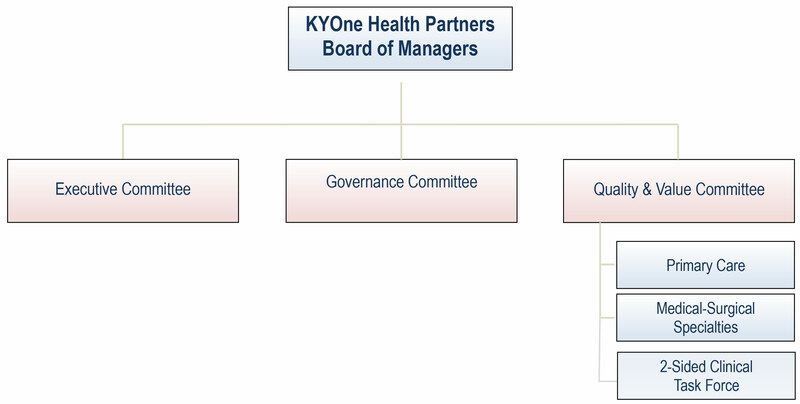 In connection with its ACO activities, KYOne HP has or shall enter into various arrangements with providers, specifically related to the purposes of the Medicare Shared Savings Program or similar shared savings arrangements in which KYOne HP participates. In that respect, KYOne HP has developed certain financial incentive programs to encourage its providers and suppliers (such as physicians, advanced practice registered nurses, care managers, etc) that have contracts with KYOne HP to provide clinical services to patients in a way that adheres to certain quality assurance initiatives and programs, improves patient satisfaction and helps reduce the cost of providing quality health care, all of which supports the ACO’s aim of better care for individuals, better health for populations and lower growth in health care expenditures. 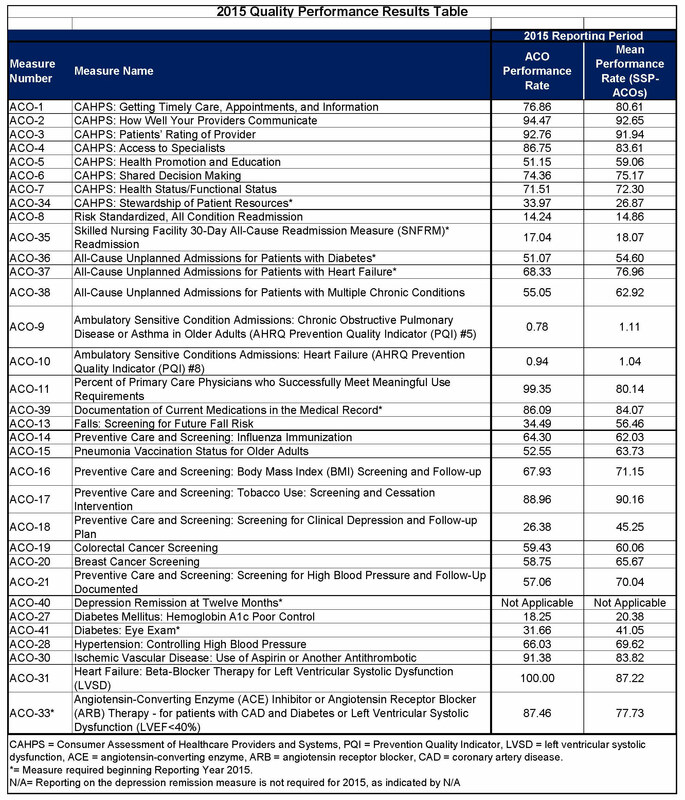 The financial incentive programs and other terms of the arrangements were entered into on September 5, 2012 and effective as of January 1, 2013 and are between KYOne HP and Jewish Physician Group (an entity wholly owned by KentuckyOne that employs over 200 physicians) and Jewish Hospital & St. Mary’s HealthCare, Inc. (another entity wholly owned by KentuckyOne that provides hospital and related health services), and covers all medical services provided by both entities. The KentuckyOne Health Partners Board of Managers formally approved the arrangements at its meeting on August 30, 2012 as reasonably related to the purposes of the Medicare Shared Savings Program, because they encourage providers to adhere to the quality assurance and improvement program and evidenced-based clinical guidelines associated with the KYOne HP’s ACO and its participation in the Medicare Shared Savings Program, and support the MSSP aims of better care for individuals, better health for populations, and lower growth in expenditures. Please visit www.medicare.gov/acos.html or call 1.800.MEDICARE (1.800.633.4227 (TTY users should call 1.877.486.2048)) for general questions or additional information about Accountable Care Organizations.